Enjoy Newer construction home with Mother-in-Law suite. 4 Bedrooms total with 3 Full Bathrooms. 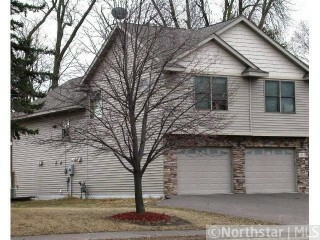 Don't miss Great Room with vaulted ceilings, hardwood floors & fireplace, Stainless Steel appliances in kitchen. Bank owned & occupied by tenants.